Decorative coating can be applied to a variety of substrates and also improve the aesthetics and functionalities. 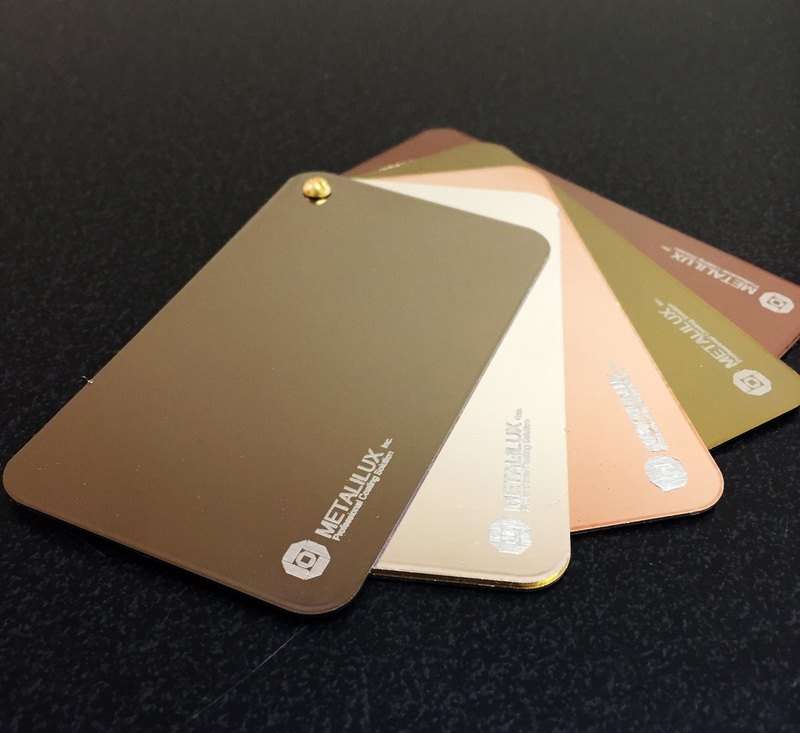 With a wide range of colors and different finishes, this coating increases the surface hardness while adding other properties to your product. 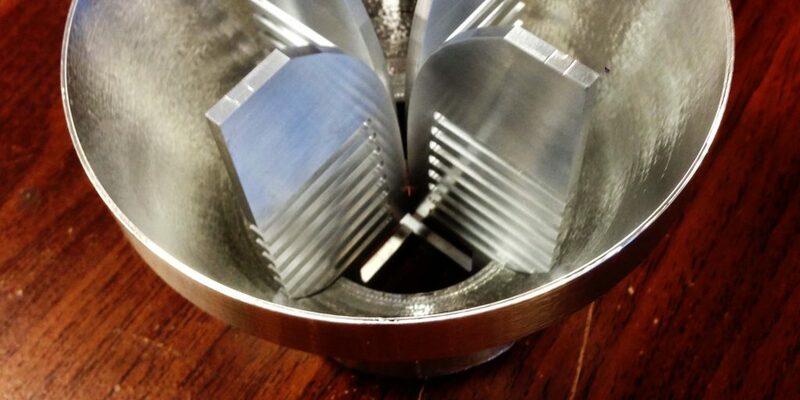 Tool coating enhances the performance of the products. 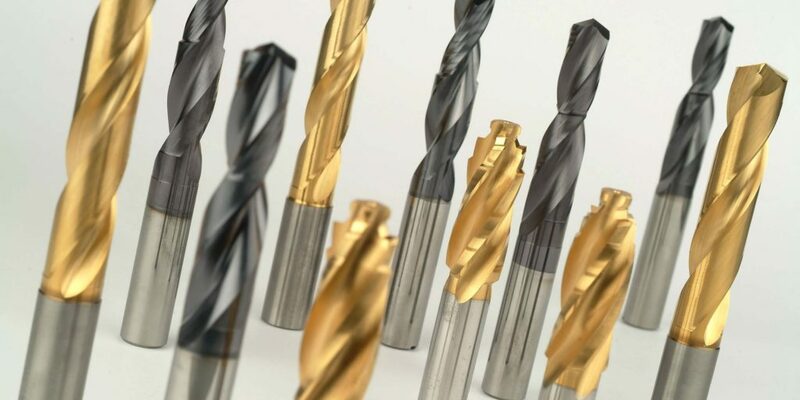 This high hardness coating makes tools more durable and corrosion resistant which increases it’s lifespan. 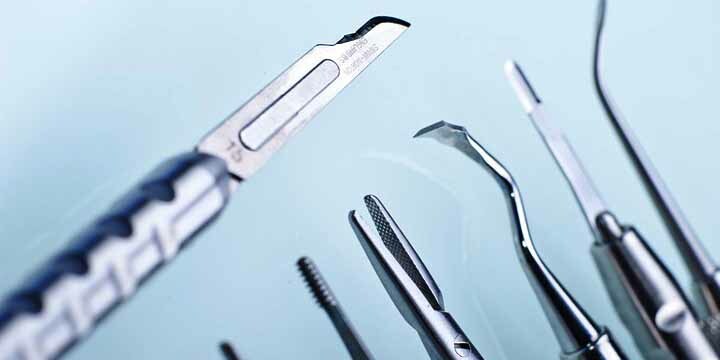 Since it’s introduction to the medical industry, PVD coating has been widely used to deposit a thin antimicrobial and corrosion resistant film. This coating offers decorative colors for aesthetics or color identification of parts. 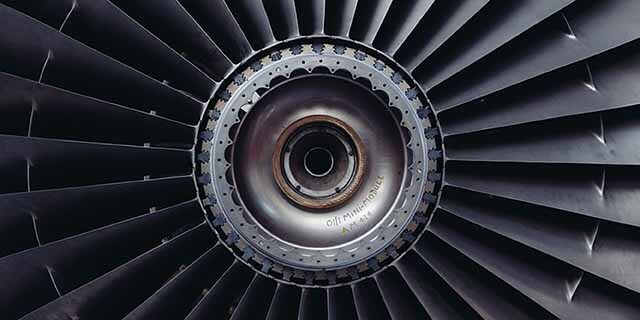 PVD coating is extremely popular in the aerospace industry. This application can be used on interior or exterior components. PVD is applied at a high temperature which makes its perfect for coating mechanical components. Fuel economy has become a main priority in the recent years. By reducing the weight of the vehicle, this in turn will reduce fuel consumption. 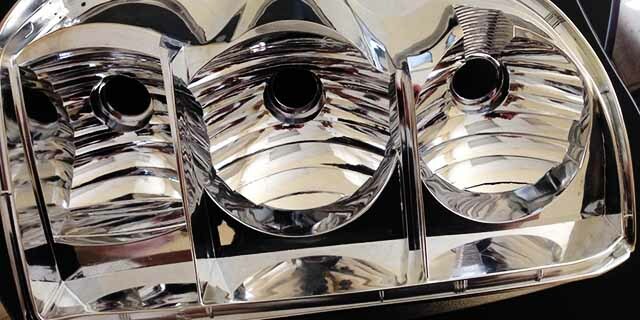 PVD coating is light weight and can be applied either on the interior or exterior components of the vehicle.